May 15, 2018 – New York, New York. 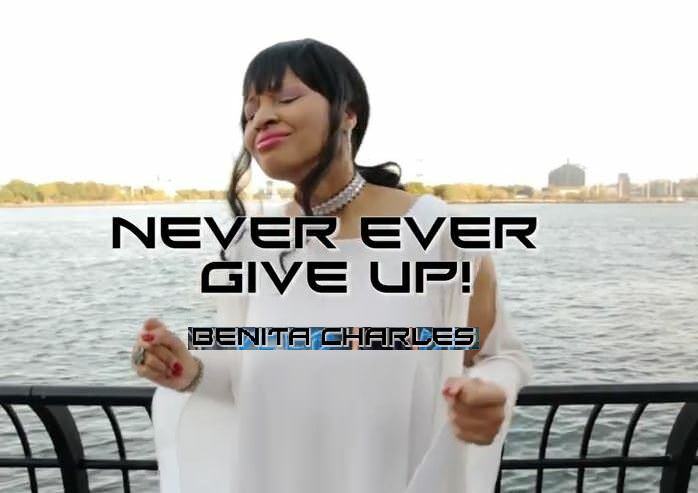 Benita Charles, a singer/songwriter/producer based in Harlem, New York City has released the music video for her first single, “Never Ever Give Up” from her upcoming Lessons EP. The song is a feel-good, inspirational song that will motivate you to keep striving for your dreams and to never ever give up! With all of the bad news in the world, it’s easy to get discouraged and feel down. Now there’s an inspirational song that will uplift you and encourage you to press on and pursue your dreams, despite the obstacles. When you need an extra push to carry on through the day, listen to “Never Ever Give Up” for an instant boost. 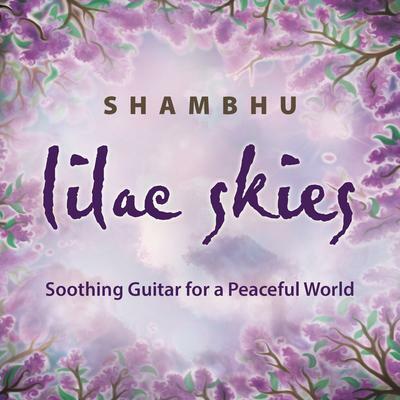 It’s guaranteed to lift your spirits. Video credits: The video producer is Jason Thompson. Patrice Carter is the stylist for Benita Charles. Actors featured are Nijah Miller (Bully), Erica Norris (Bully victim) and Yolanda Norris (business owner). Benita Charles, a singer/songwriter/producer based in Harlem, New York City. She performs throughout the city with her band, The Benita Charles Trio. 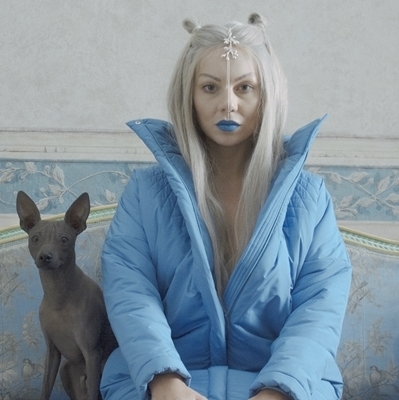 She’s performed in such venues as Silvana, The Shrine World Music Lounge, The Bitter End and Webster Hall. Her debut CD, Moments In Love: Volume 1 and new single, Never Ever Give Up are available on iTunes, CD Baby, Amazon Music and Spotify. Her next performance is scheduled for the 12th annual Make Music New York Festival at Clayton Williams Community Garden, located at 303 W. 126th Street in Harlem on Thursday, June 21, 2018 at 5:00 pm. 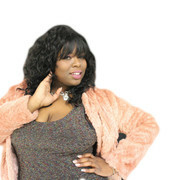 For more information about Benita Charles and her music, visit her website: http://benitacharles.com.